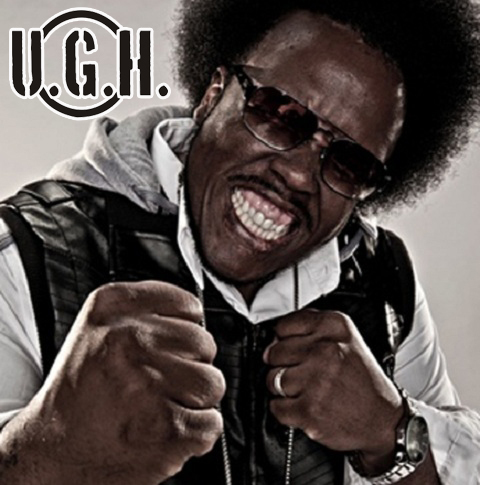 Krizz Kaliko is about celebrate the holidays with the underground and you can be a part of it! The Underground Hustlin‘ series continues its goal to showcase some of best talent around and with the latest volume, artists will have the opportunity to have their music featured alongside the voice of Strange Music’s Krizz Kaliko. Don’t miss out on this incredible opportunity! The holiday season is going to be a just little more strange this year. please contact (480) 326 4426.